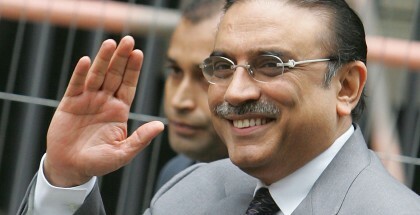 RAWALPINDI (92 News) – An accountability court on Wednesday ordered foolproof security for the former president Asif Zardari for his appearance in an assets’ reference. In response, the judge ordered the Punjab government take proper steps to ensure security for the PPP co-chairperson. The court granted a day’s exemption from appearance before the court. He is expected to be presented before the court tomorrow. Earlier last week, the court exempted the former president from appearance on account of security risks.